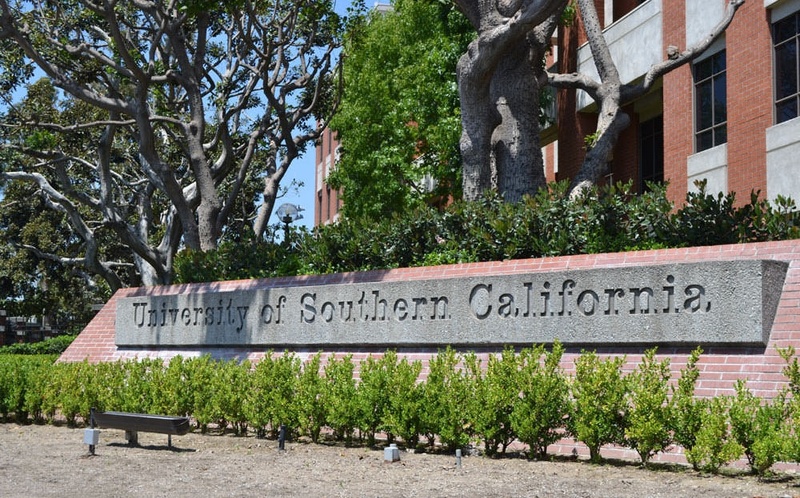 The University of Southern California has developed the first degree of its kind: an online Master of Laws (LL.M.) program with an optional Business Law Certificate to specialize your degree. The Business Law Certificate is also available online as a standalone program for those wishing to supplement their experience without earning a full degree. With a more than 100-year reputation for excellence, USC Gould School of Law is one of the most prominent law schools in the country. Our interdisciplinary curriculum is designed by expert legal educators and professionals who take a scholarly yet practical approach, resulting in coursework that challenges even the sharpest minds. As the legal profession continues to evolve, USC Gould continues to provide a premier education that will be the platform for the next generation of lawyers who will practice on a world-wide stage. USC Gould is ranked 20th “Best Law School” by U.S. News and World Report. Complete U.S. legal study requirements necessary to sit for the California Bar exam, for students whose previous degrees and/or experience deems them eligible.